- Connectors: BNC / SMB / Lemo00. 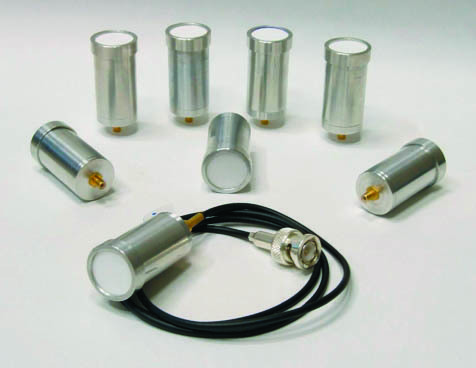 - Each pair of transducers is identical and can be used without distinction as a sender or receiver. All transducers can also work in pulse-echo mode. - Compatibility: The transducers have been successfully tested with DASEL devices (Airscope TT/MX/PA).